Are you confusing “things that need to get done” with “busywork that makes you feel productive”? How can you use your time better, work smarter to get the right things done, and have more space to be innovative? 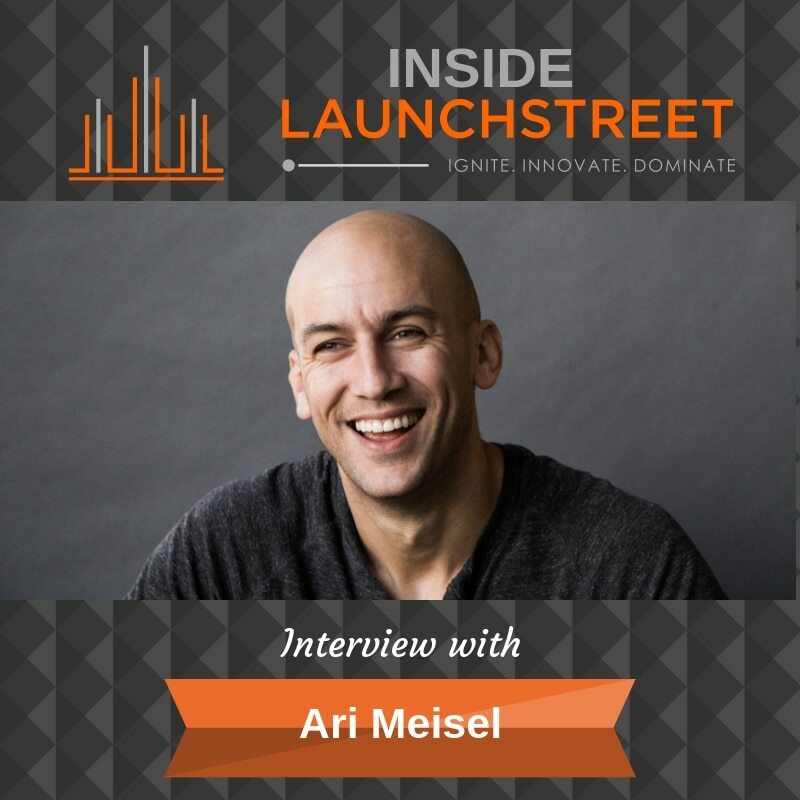 Ari Meisel has some strategies to help you with less doing, and being more effective! Ari is a self-proclaimed Overwhelmologist, and the founder of Less Doing, where he teaches people how to optimize, automate, and outsource everything in their lives in order to be more effective. His recent book, The Replaceable Founder helps innovators scale what we do, with tools to communicate effectively, manage projects and perfect processes. Get yourself out of the ‘work harder’ trap, and into the ‘work smarter’ habit. Ari explains more about what it means to “do less” and what inspired his passion for it. He shares his three-decisions process: Delete, Deal, Defer, and his criteria for deciding what gets done, and what gets automated or outsourced. Ari also reveals his unique system for ideation — Create, Capture, Sort — and why he believes that constraints are the real life-force of innovation. Tune in to find out the red flags that point to overwhelm, and how you can better manage your email (and the rest of your decisions).